MUST SEE MOVE-IN READY! Lovely (newer) home in prestigious golf community Rhodes Ranch! 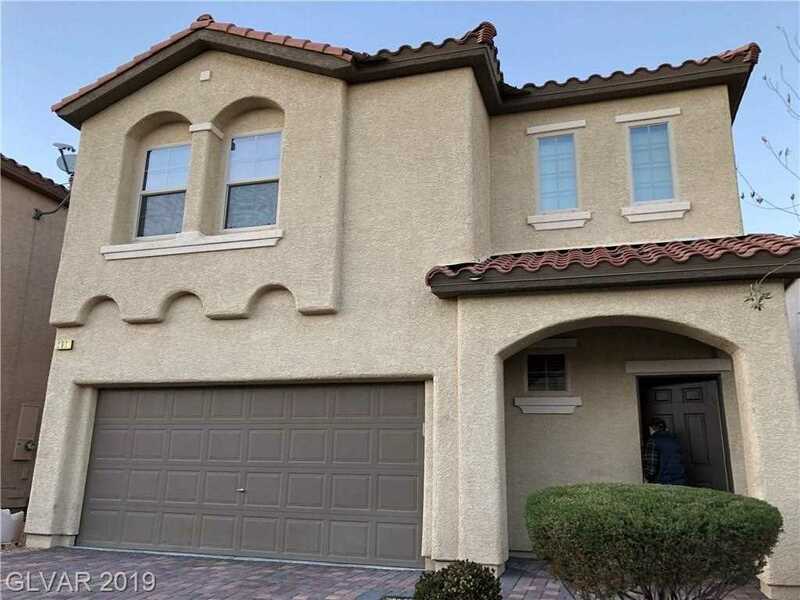 Open floor plan, upgraded kitchen w/ granite counters & stainless steel appliances, large upstairs loft, paved driveway, low-maintenance yards, NEW wood-like tiles throughout the first floor, high-end ceiling fans w/ lights & remotes in all rooms. Guard-gated RR has pools, water park, fitness center, basketball, racquetball, tennis courts, playgrounds, parks. SchoolsClick map icons below to view information for schools near 260 Botanic Gardens Dr Las Vegas, NV 89148.